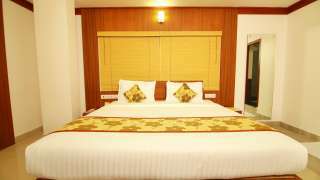 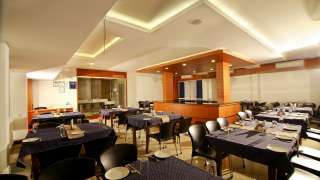 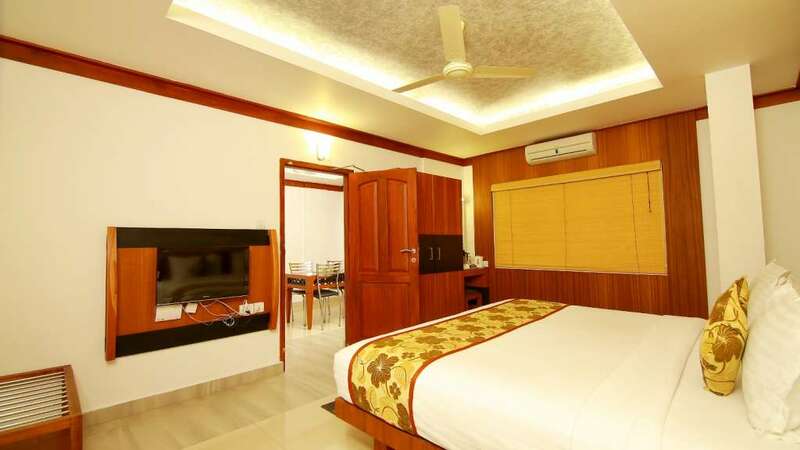 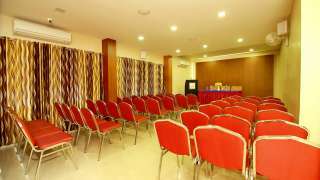 Hotel Great Jubilee, promoted by V.N.K Group, is one of the finest luxury business class hotels in Sulthan Bathery, Wayanad. 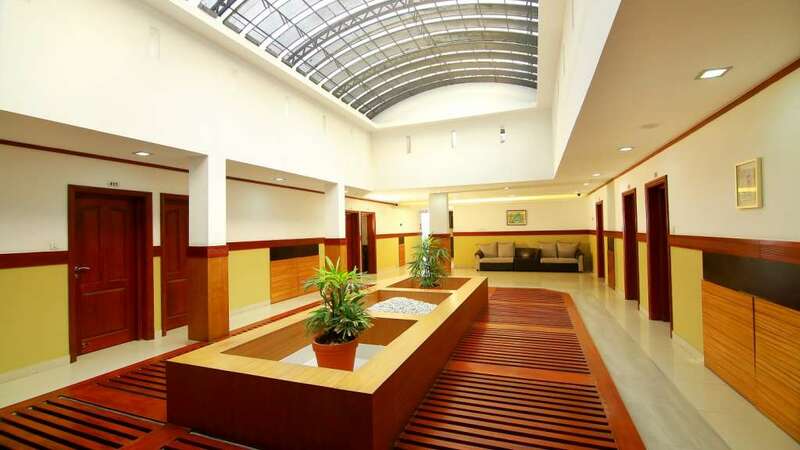 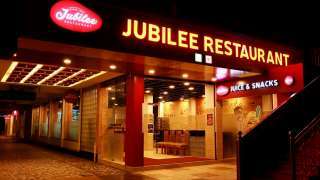 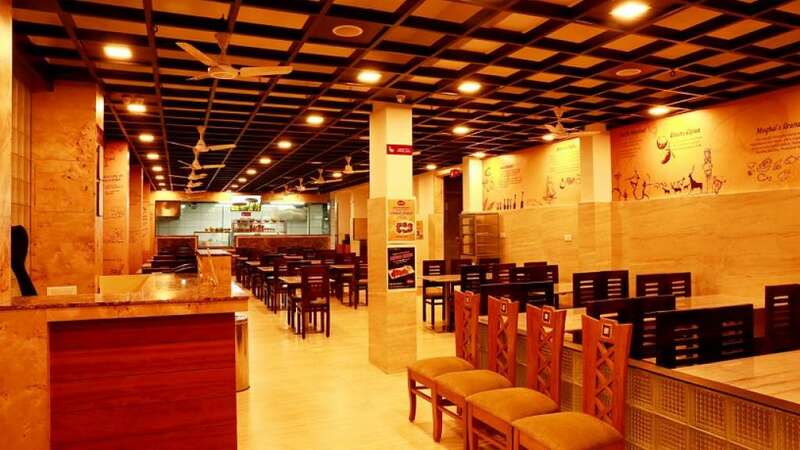 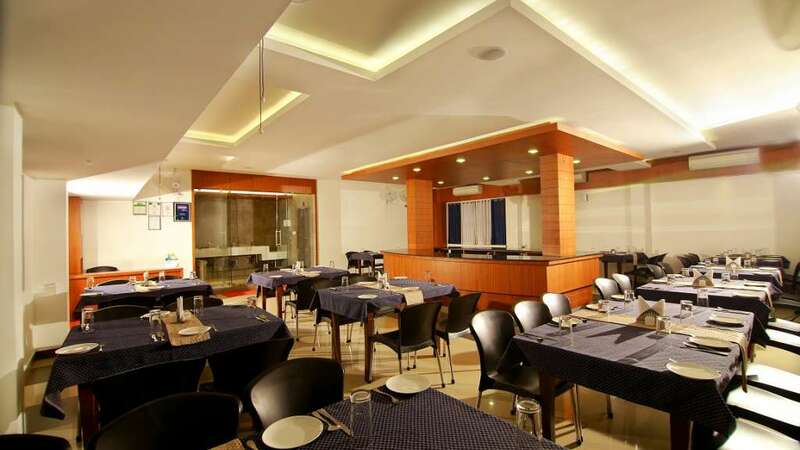 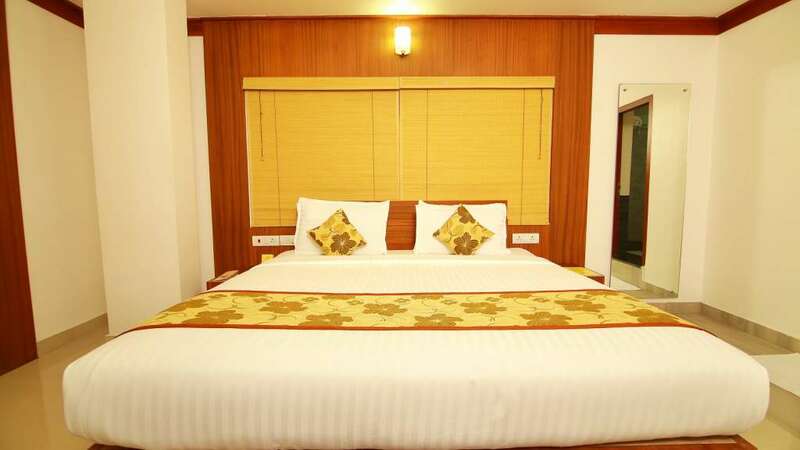 Hotel Great Jubilee offers a great hospitality experience with opulent ambience and facilities of three star categories. 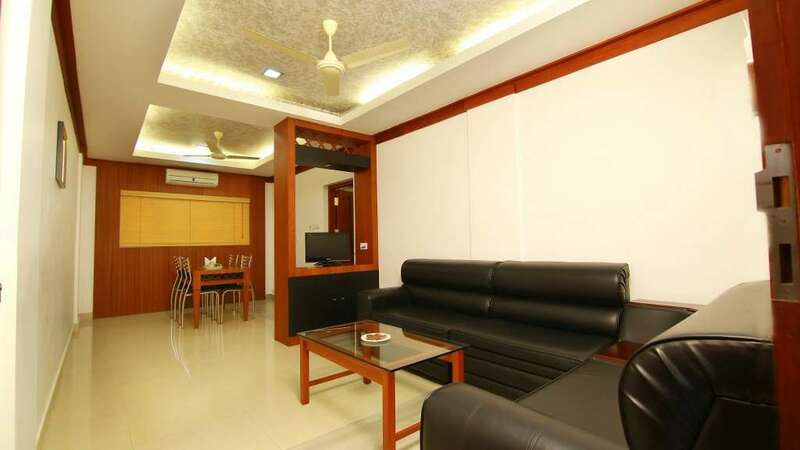 It has in store, a great convivial experience right from the spacious designer lobby with pleasingly appointed well trained able and wholehearted personals to well designed, well organized and well-maintained rooms including suite-rooms and all contemporary services that meet all your needs for a pleasant stay. All the members of Hotel Great Jubilee will treat your every need with contentment and make a memorable stay with us. Service with smile is what we believe in.